One of the biggest factors determining long term success for companies of any size is internal communication. Harvard Business Review refers to internal communication as the “silent killer of big companies”. Agility and an ability to get new ideas or solutions shared and implemented quickly is the difference between survival and closing the doors in the new economy. Some of the most profitable companies are small teams that work together efficiently because of great internal communication and the ability to make decisions quickly. With small, agile companies making huge leaps ahead of larger, traditional companies, the only way for the latter to survive is to communicate, collaborate, and work like small teams. Harvard Business Review affirms that withholding or poorly distributing important information causes a lot of confusion, distrust, and avoidable mistakes at large corporations with poor internal communication. A great way to avoid this is using an Enterprise Social Network to announce all important information and centralize strategy and leadership using a private social network. With multiple offices, remote workers, or distant departments that don’t interact consistently, this is important. One good example of an Enterprise Social network that helps companies improve internal communication is Joincube. More than 5,000 companies use Joincube for a company news feed, instant messages, tasks, and file sharing. All data is completely private in one platform, improving security and the user interface is similar to Facebook, which helps improve employee engagement and incites more dynamic employee feedback. Email is the not so secret killer of communication. Employees can spend an average of up to 6.3 hours of their workday dealing with internal email in some capacity. This distracting and unproductive way of communicating takes up more time than actual work. Communicating about work should never replace the work itself. Eliminating internal email entirely has helped some of the most successful companies. 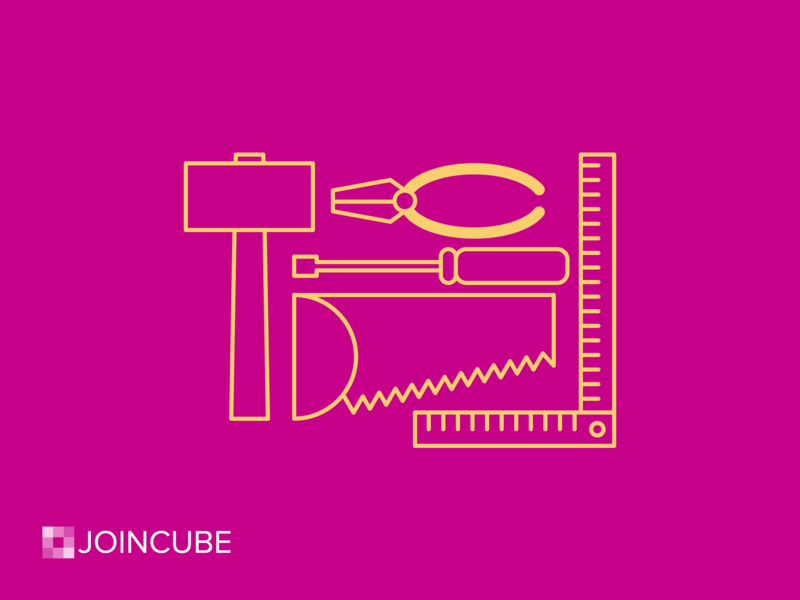 Look for a platform like Joincube that provides instant messaging within group and project streams for your team to communicate with instead. The more levels of approval and red tape employees have to go through to turn decisions into action, the slower a company moves against competition. Additionally, employees are lower levels are more likely to know where the company can improve process to save money. Employees at all levels can have brilliant ideas but with too many layers of communication, top decision makers may never hear them. Companies with flatter layers are outperforming traditional structure corporations. Make upper management more accessible for all levels or provide channels for voicing ideas and solutions using group chats or feeds in an online platform. One of the negative side effects of poor internal communications is mistakes. Often the most costly mistakes are a result of small miscommunications. Sharing files in a company using email leads to multiple versions floating around and not everyone getting the information they need. 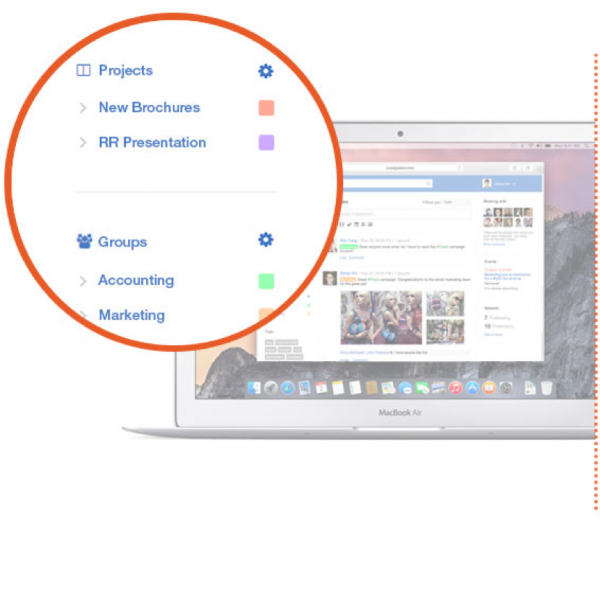 Simplify this by using a cloud based solution like Google Drive for sharing files. Everyone can edit and contribute together at the same time without having to worry about updating new versions each time. 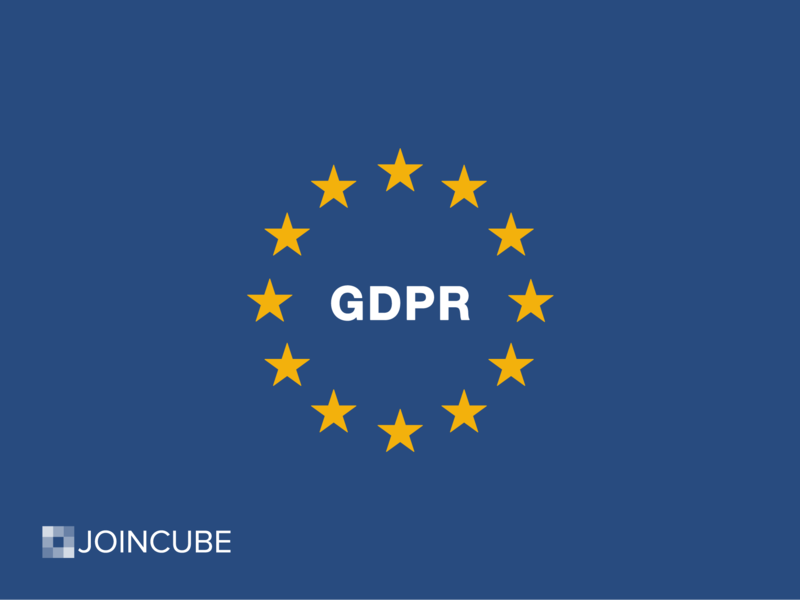 You can also share links or have Google Drive integrated into an Enterprise Social Network like Joincube for an even more simple process. Another huge waste of time in traditional companies is meetings. Managers can expect to spend 35-55% of their time in unproductive meetings. 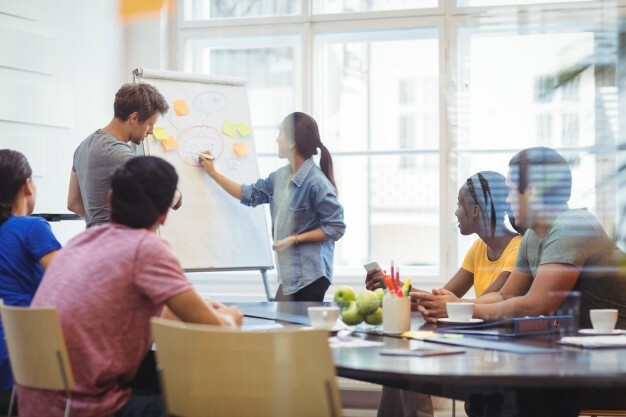 This can be improved by making meetings shorter and more actionable. 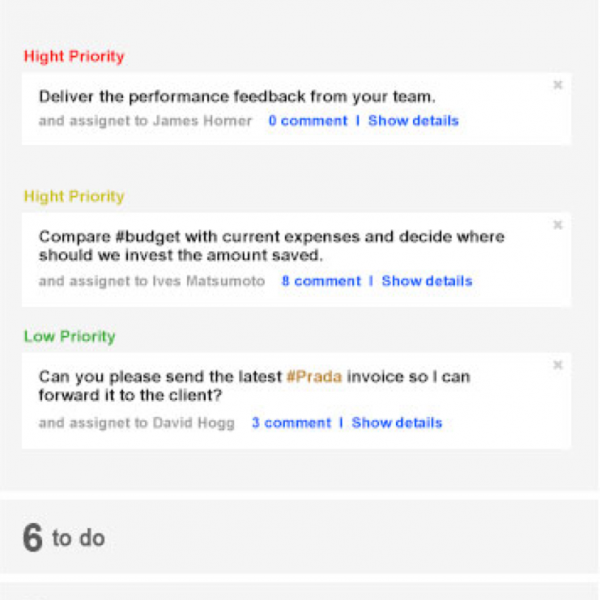 Using company chat can help eliminate the need for constant updates and meetings for what should be quick discussion. Having task management integrated with your chat and internal communication platform helps make discussion actionable right away. With tasks assigned right from conversations, everyone knows what to be working on to bring ideas to reality. Sometimes the biggest problems for companies have the smallest, most common sense solutions. Internal communication is one of those. Many companies waste millions a year on problems that could be fixed with some simple updates to old processes. 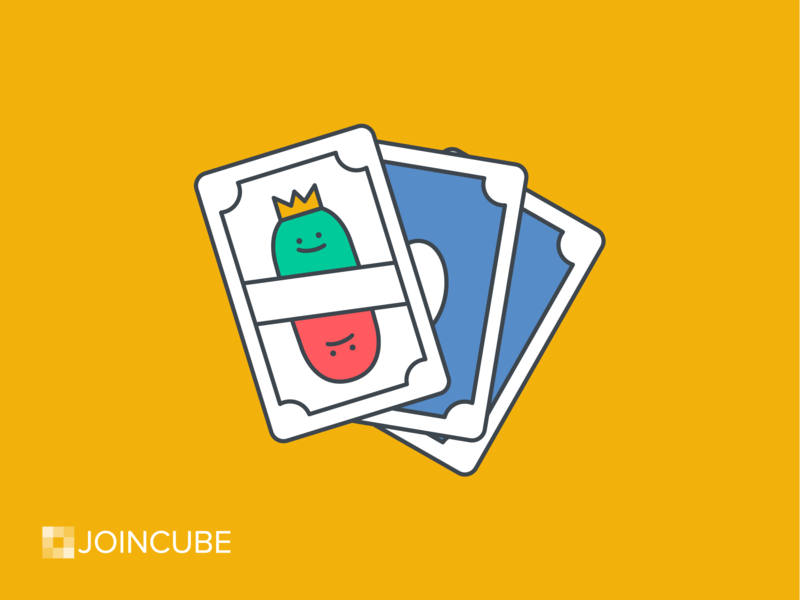 Try out these tips for internal communication by trying Joincube with your team today.